We buy cars and give you fast cash. 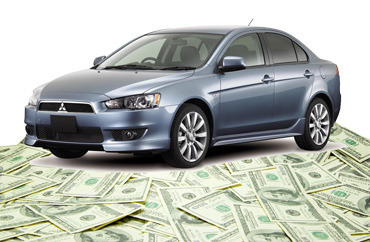 Comments Off on We buy cars and give you fast cash. Need to sell a car fast? Car Cash NJ has you covered! Comments Off on Need to sell a car fast? Car Cash NJ has you covered! 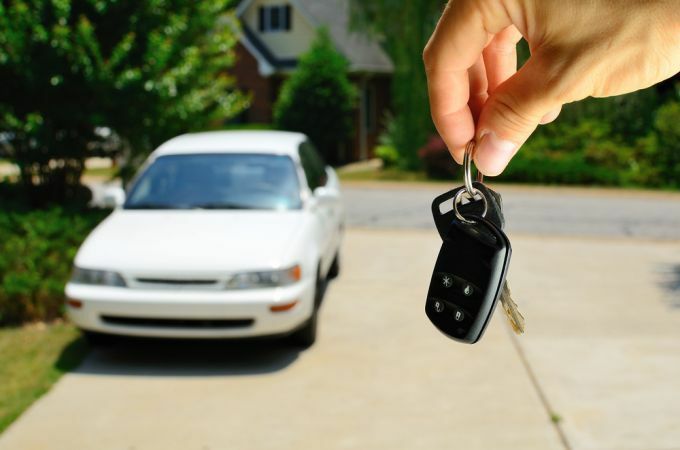 Are you ready to sell car or sell truck? We hand you cash for your vehicle. Comments Off on Are you ready to sell car or sell truck? 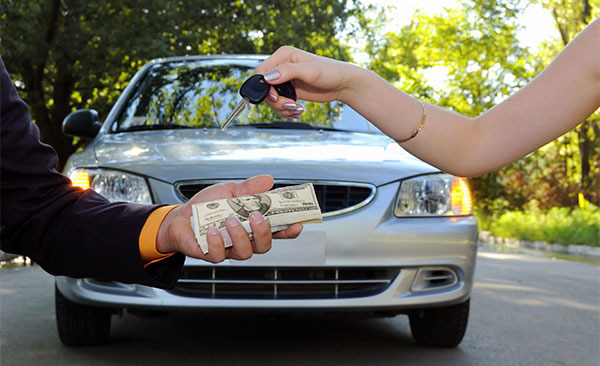 We hand you cash for your vehicle.